Are you up for a olympic challenge and a whole lot of fun? 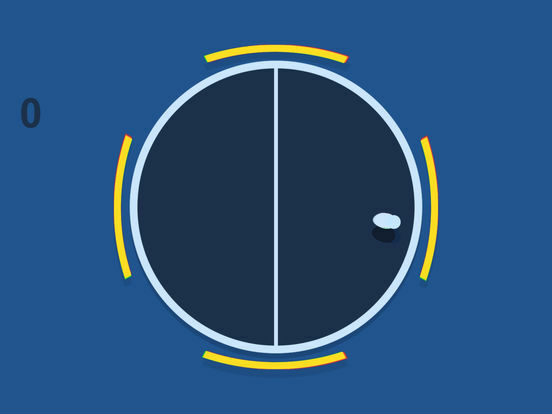 Get your gears ready for this Berliner style ping pong game that is simple to play, but hard to master. Just smash around like a star and keep the ball on the table! 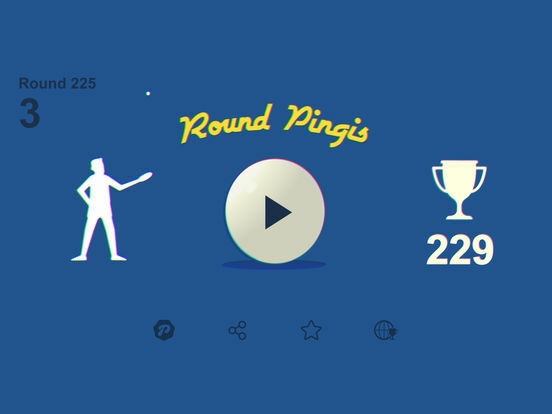 Challenge your ping pong buddies and try to top the global charts. - Whole lot of fun! 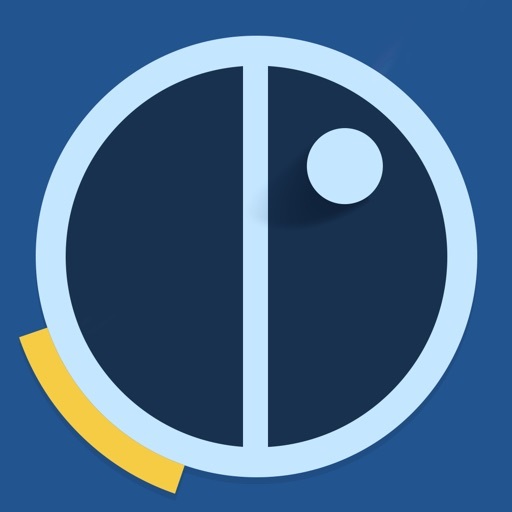 Pastille, is a gaming studio based in Sweden. We create fun, casual and non-violent games for the whole family and believe that playing is one of the most important cornerstones in life. Our goal is to be able to help others achieve and experience joy by creating tasty, colorful games and to donate profit to charity. This is our way to contribute to a better world!